This past week the California Craft Brewers Association announced that the state of California has hit the 800 mark for licensed operating breweries. That is an amazing milestone for California which also leads the nation in the number of breweries per state. Breweries in California have grown from a little over five hundred in 2014 to our eight hundred and counting in 2017! These breweries (mostly small businesses) contributed over 7 billion to the state’s economy while creating well over 48,000 jobs in our state. These breweries have produced well over 4 million barrels (1 barrel = 31 gallons) of beer and exported over a million barrels out of state. Los Angeles has played a big part in this growth and has gone from about 10 – 15 operating breweries just a few years ago to almost 60 independent breweries today in Los Angeles County. 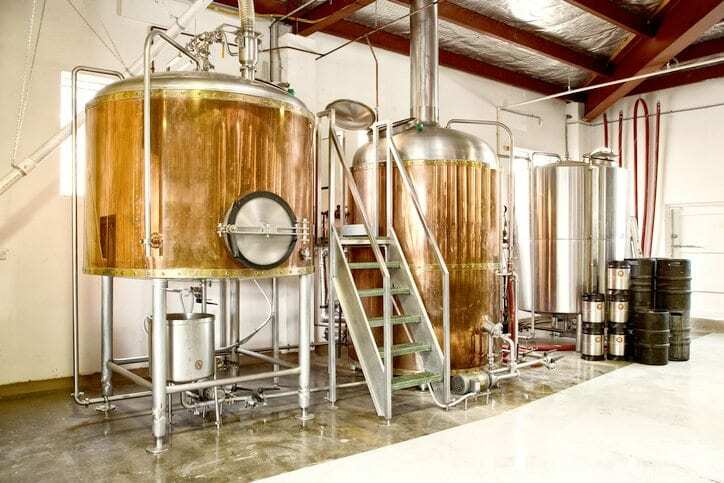 The Los Angeles County Brewers Guild which was formed a few years back to foster Craft Beer culture in our county is adding new members at a fast pace. The LABG puts on two great events each year which if you love Craft Beer you should really make an effort to go to one or both. The premier event is Los Angeles Beer Week which runs from June 17 -25 and has 75 plus breweries pouring over 150 unique beers to sample. There is also live entertainment, great food and more! The other event put on by the guild is the Los Angeles Beer and Food Festival which was a big success in its first year! For more info about local Craft Beer events go to labrewersguild.org. Cheers!